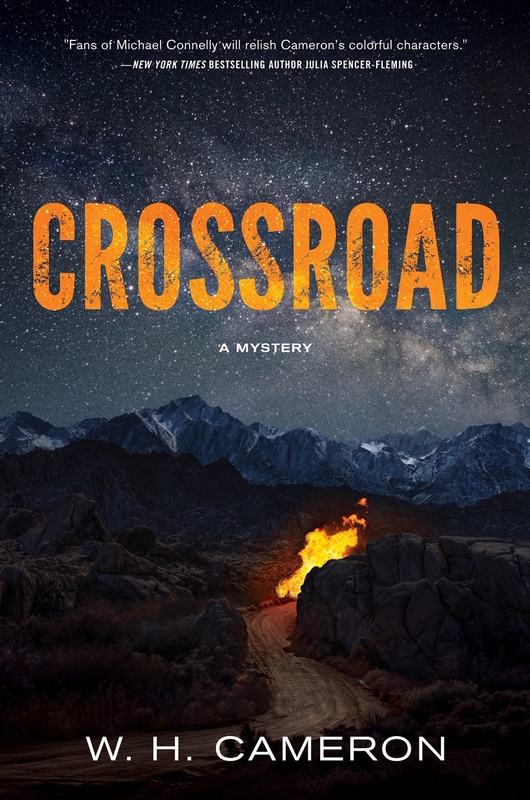 On a desolate road in the Oregon high desert, an apprentice mortician stumbles upon a horrific car crash–and into a vortex of treachery, long-buried secrets, and growing menace. Melisende Dulac is a fish out of water after relocating from the East Coast to a small community in the Oregon high desert. But just as she’s beginning to think of Barlow County as home, her life takes an ominous turn when she comes upon a grisly multiple car wreck and three shattered bodies on an isolated road outside of town. Near the scene, Melisende trips over a fourth body, that of a newborn girl lying a physics-defying distance from the wreckage. There is no one to claim the infant, nor a clear indication she was even part of the accident. The crash offers plenty of opportunities for an apprentice mortician–but when the victims’ bodies are stolen from her family’s mortuary, Melisende is branded suspect number one. Then, Portland lawyer Kendrick Pride arrives on the scene on behalf of one of the victim’s families–or so he says–and Melisende begins to see that there’s much more to this enigmatic figure than meets the eye. As the shadows gather and the mystery deepens, Melisende must race to find the truth–or be swallowed by the darkness. Crossroad takes place in the fictional Barlow County, Oregon. Though the county doesn’t exist, it is inspired and influenced by the landscape and history of central Oregon. The county takes its name from the historical Sam Barlow, an Oregon Trail pioneer.